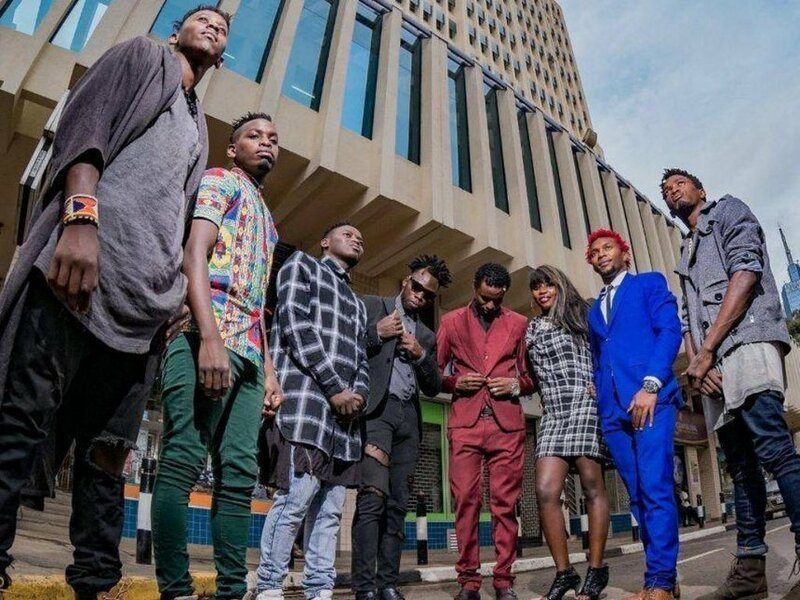 The biggest dance group in Kenya, FBI Crew, recently shared how they suffered and begged for help while in the US representing Kenya. 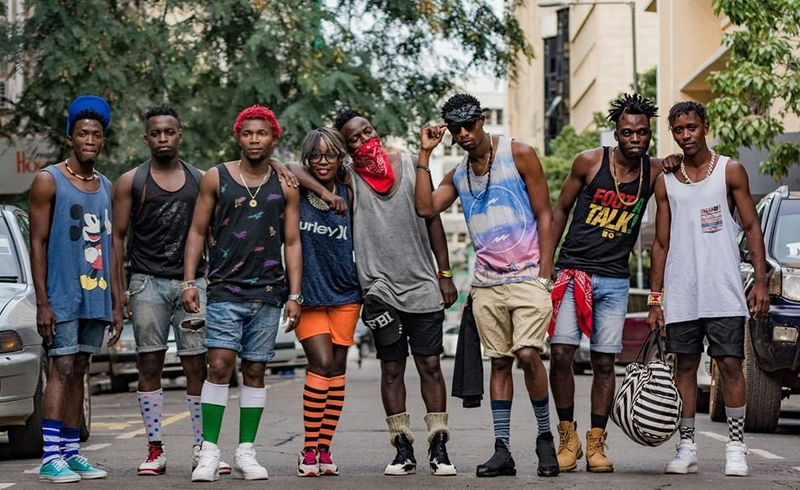 Arguably the most notable and dominant dance crew in Kenya, the 8-member-crew was recently invited to Las Vegas to represent the country at a dance competition but ended up being too hungry to compete and win. They spent 21 days surviving, living on bread and soda instead of having the best time of their lives. The conditions were so bad to a point that some of the dancers would faint because of missing meals. In a interview with Shaffie and Adele on Kiss FM, the group confessed that Kenyan government ditched them at the worst time and that they even had to beg for air tickets back home.